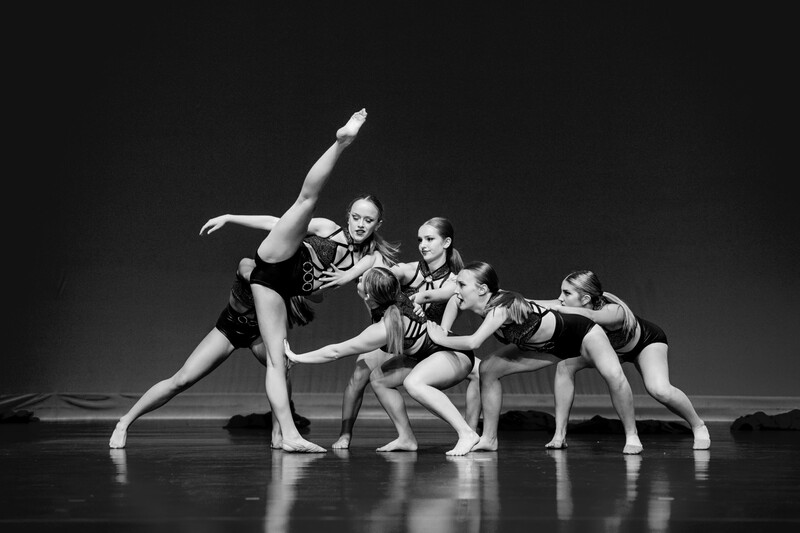 Thank you for choosing Davenport Dance Project. Classes have started already but its never too late to join. 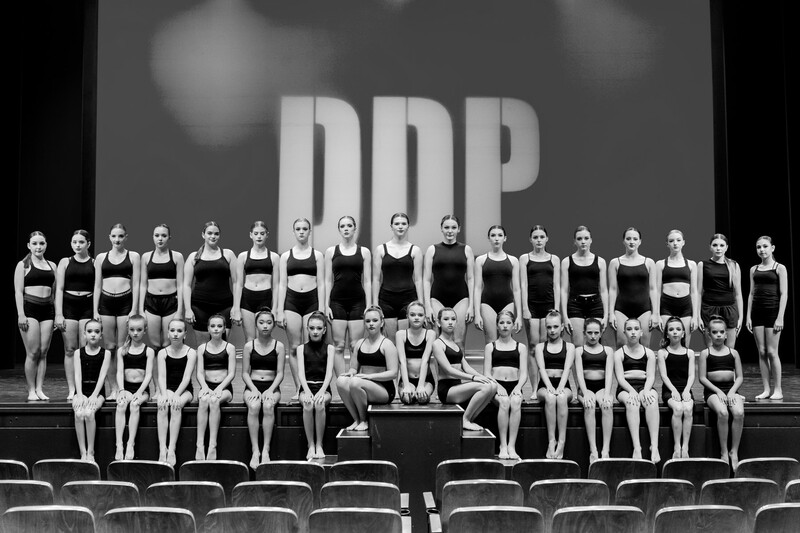 DDP opened its doors in the fall of 1999 and was established by directors Lori Karges & Sue MacDonald who share over 50 years of experience in providing quality dance training. 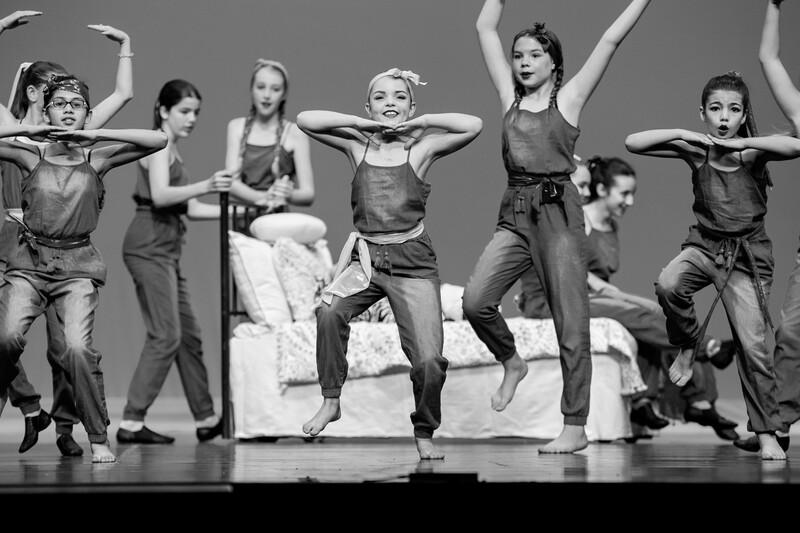 With 19 years under their belt DDP continues to be a prominent dance studio locally as well as across Canada, USA & Europe. 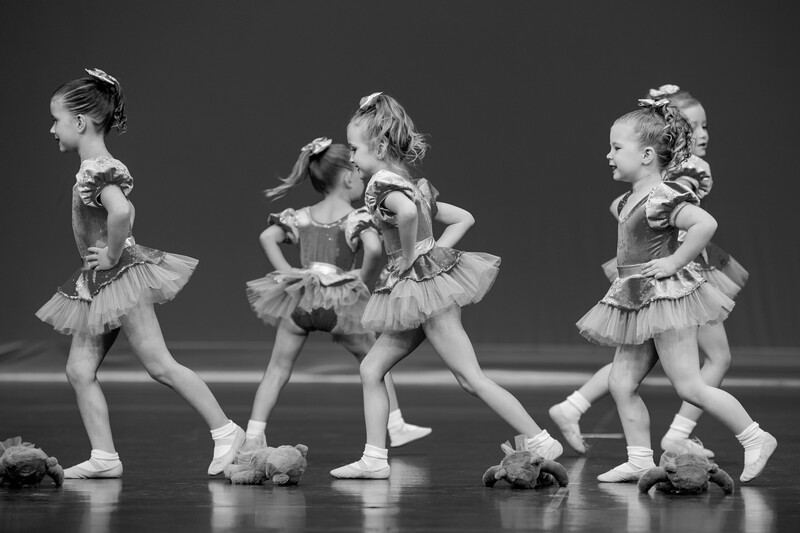 Designed for kids ages 4-6, we have a variety of programs your kids will be excited about! 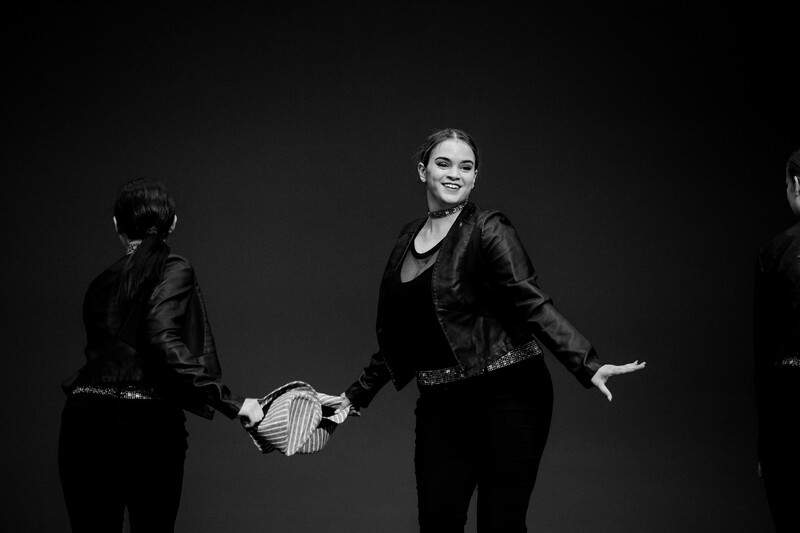 We offer several performance streams for students who want to compete or enhance their performance skills at local and international competitions. We have lots of classes for students who want to learn and strengthen their skills. We offer stress releasing, sweat producing, fun-filled classes for adults at every level.